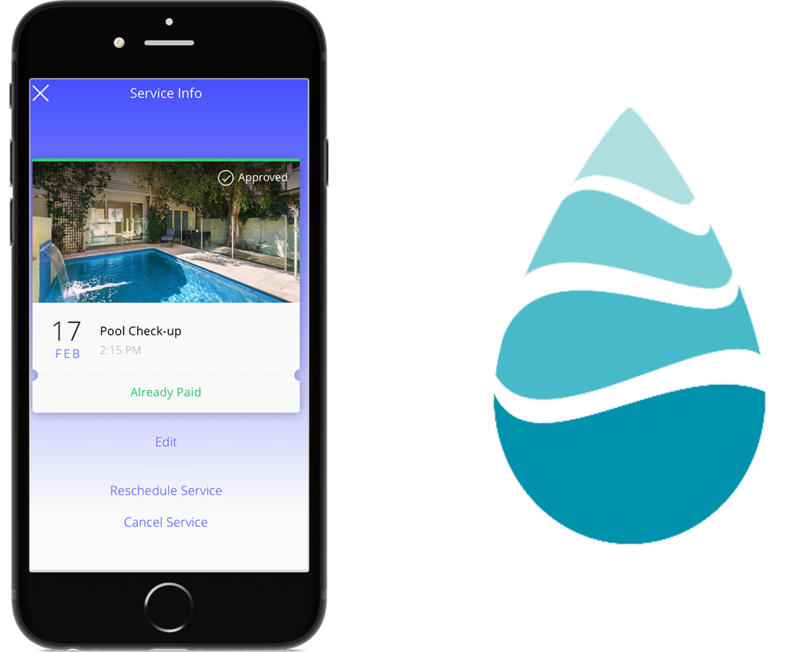 The water analysis company Sutro asked TipTags to build a mobile solution for their field technicians. Sutro has technicians servicing their monitoring equipment and performing maintenance for swimming pools and in agriculture. With TipTags technicians can record the requirements of each site and drop the messages in a tag on the exact place the equipment is found. They can also record information about site access, such as gate codes and parking, and save time with state for the art routing from tag to tag, saving 10-15% in travel time. So the new hire can do the job as well as the veteran, and more sites can be serviced in a day with the same resources.